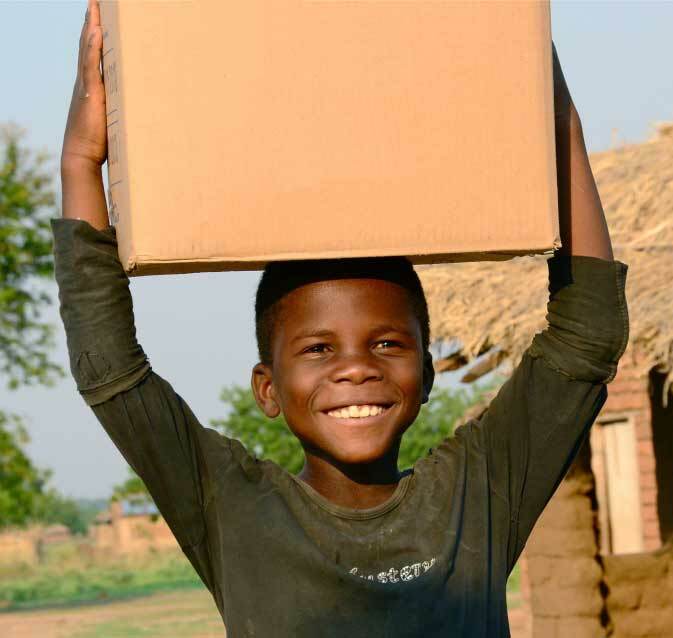 A decade later, FTN is still committed to sharing the love of God, while bringing the abundance of the developed world to those in critical need in the third world. FTN has reached 75 nations with over $100 million in total goods and services worldwide, including 150 million meals. FTN has supplied food, vitamins, water purifiers, Bibles, mattresses, toys, blankets, coats, cooking oil, beans, personal care products, financial assistance and more. All of this has been made possible thanks to God’s guidance, and the partnership and generosity of various organizations and individuals. Feeding The Nations® is a non-profit 501(c)(3) International Christian humanitarian relief organization with supporting international offices. Feeding The Nations is a division of Provident® Ministries with headquarters in South Bend, Indiana. The mission of Feeding The Nations is to deliver food, medicine, vitamins, planting seed and other necessities to families who lack these essentials due to famine, war, poverty, or other natural disasters.